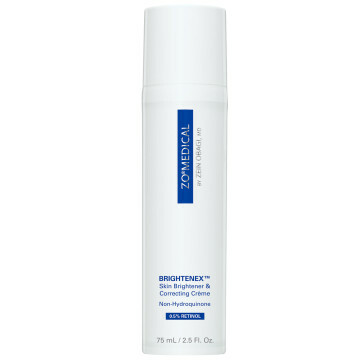 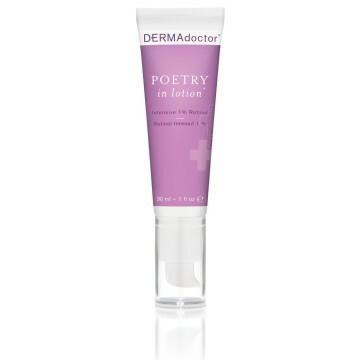 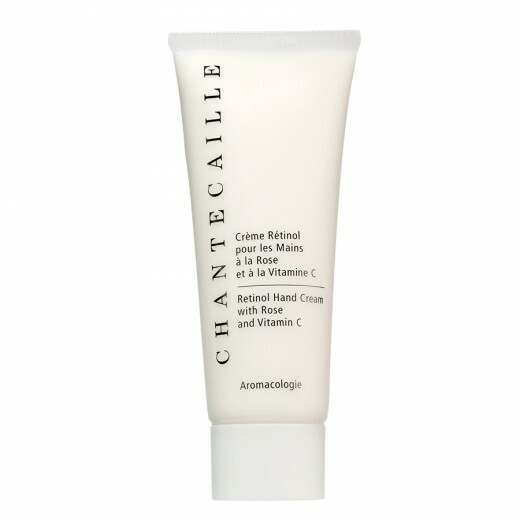 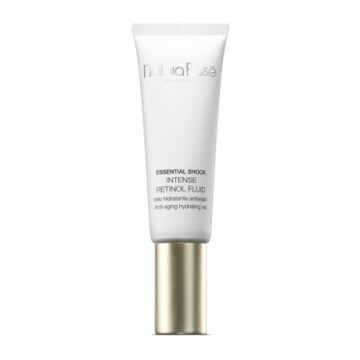 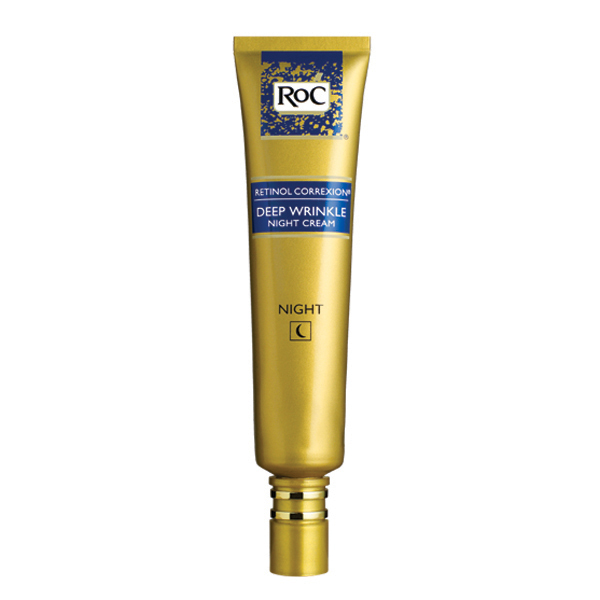 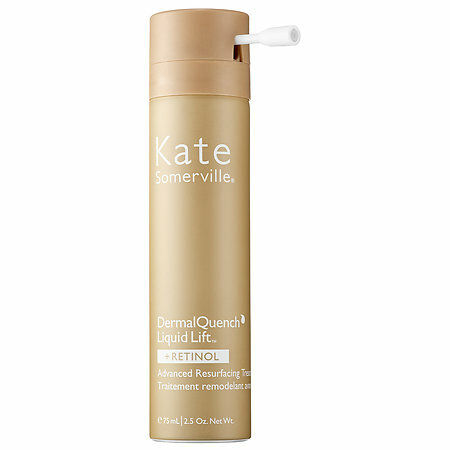 If you’ve heard the term “retinol” pop up in recent conversations or have noticed it make its way into a growing amount of skincare products, chances are you’ve seen that it’s typically followed by claims like, “wrinkle-fighting miracle” or “the key to glowing skin.” While it’s true that retinol has quite the illustrious reputation and seems almost to good to be true, it is safe to say that this power-packed ingredient is, in fact, one you may want to add to your daily routine. 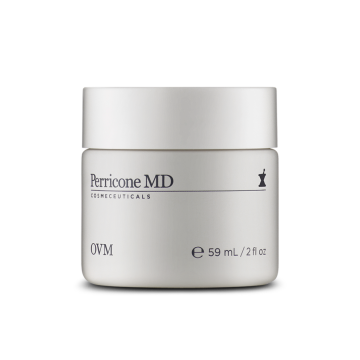 Retinol, a form of retinoid and derivative of Vitamin A, has long been coveted as an ingredient clinically proven to improve the appearance of fine lines and wrinkles. 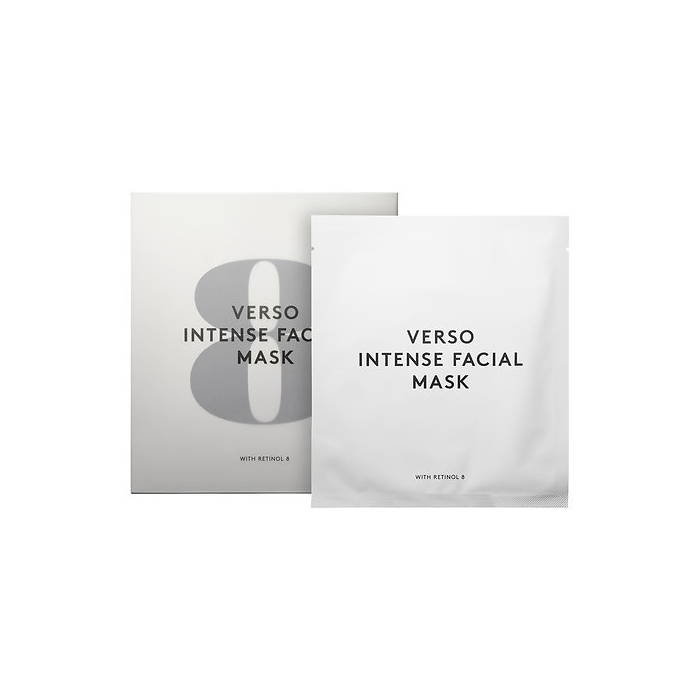 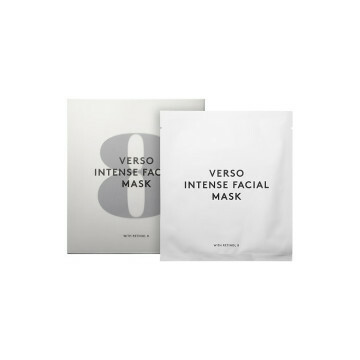 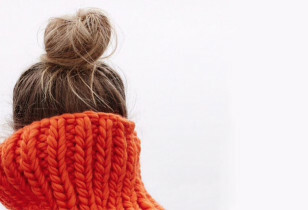 More than that, it’s also said to offer a wide range of additional benefits such as: boost collagen production, even out discoloration, smooth overall texture, brighten skin, and unclog pores. 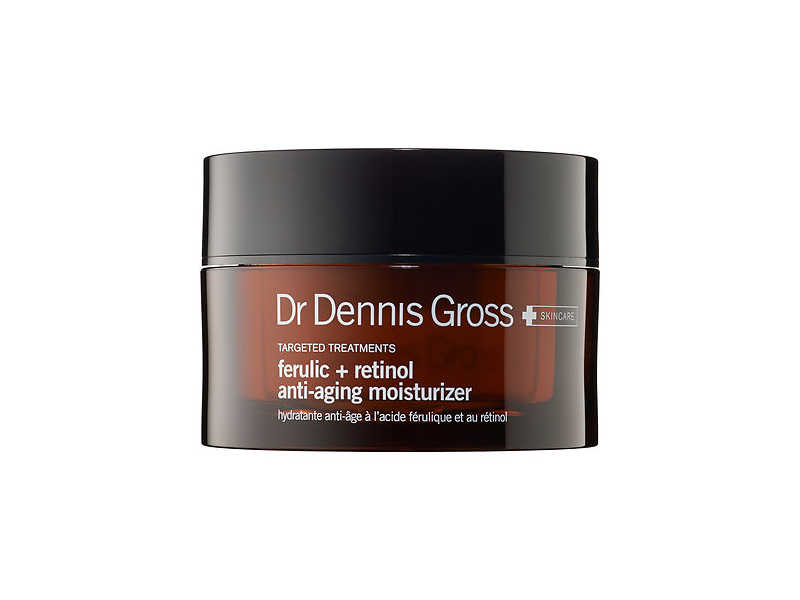 And though retinol is an incredibly powerful anti-aging tool, the good news is that many versions can be purchased over the counter. 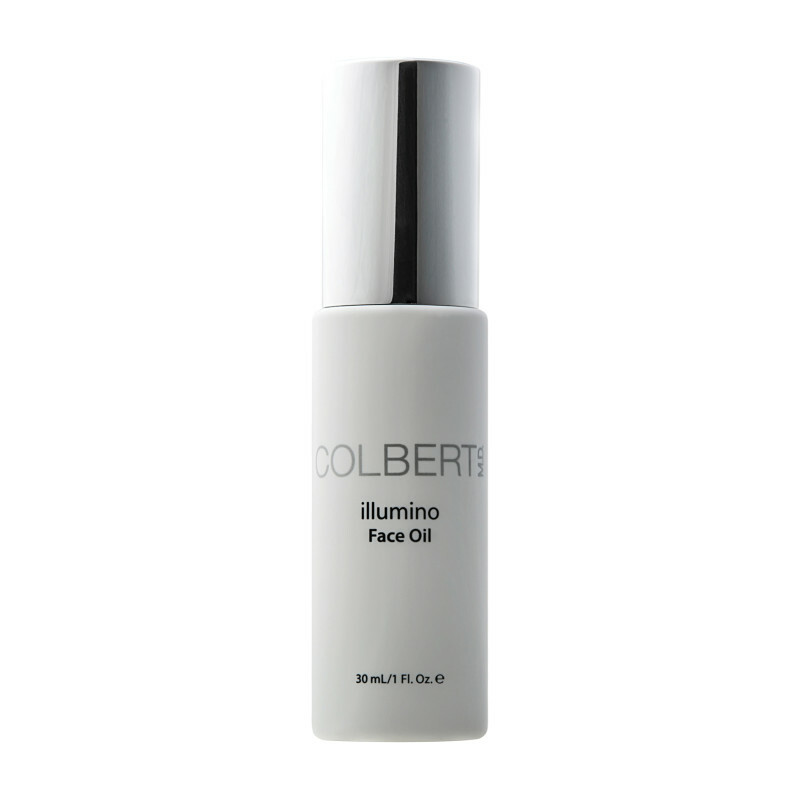 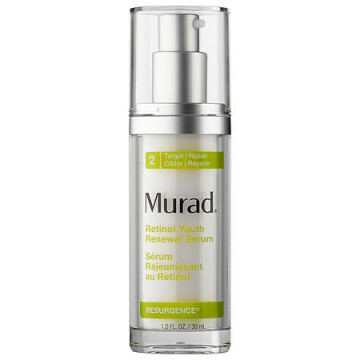 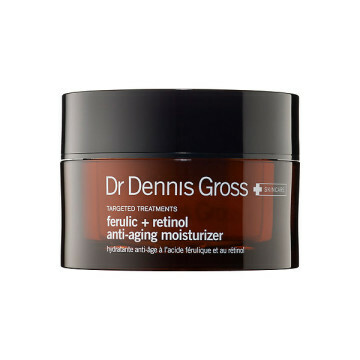 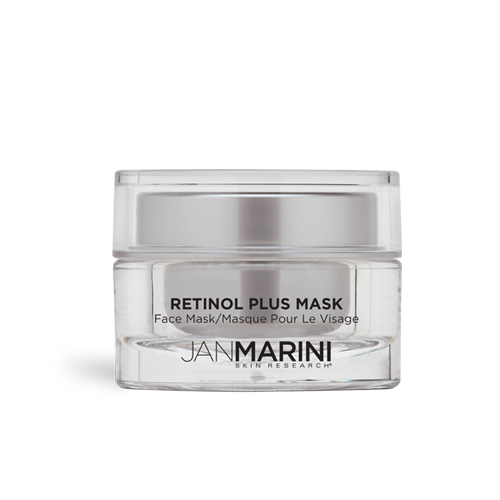 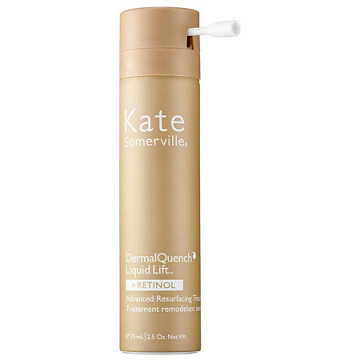 This makes retinol safe to use for most people with sensitive skin (depending on the percentage) and the perfect gateway product to stronger retinoids and RetinAs in the future. 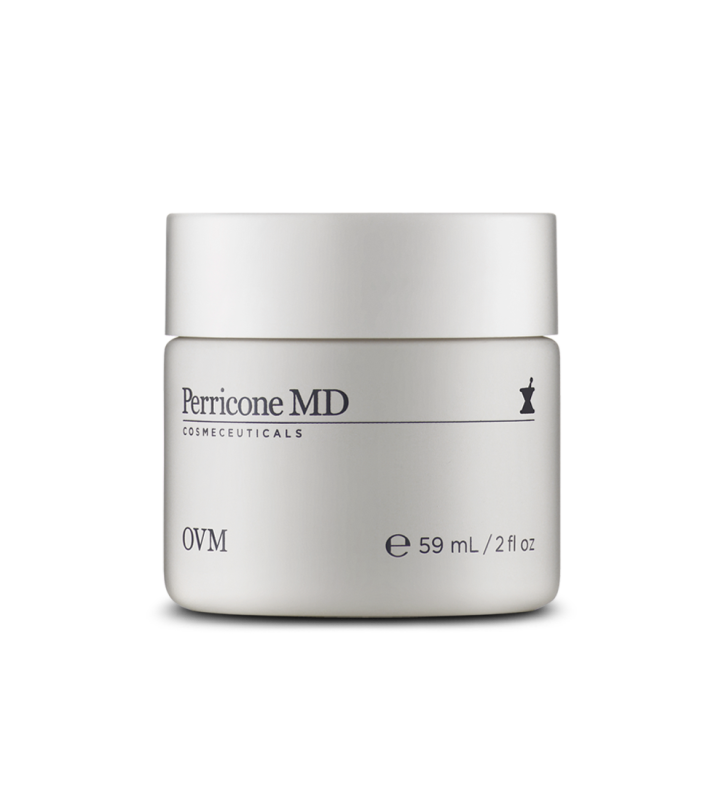 So, if you’re looking for an anti-aging solution to revitalize the skin that doesn’t involve invasive needles or lasers, look no further. 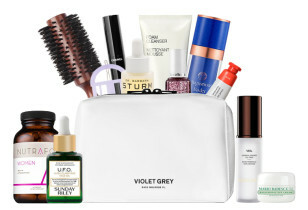 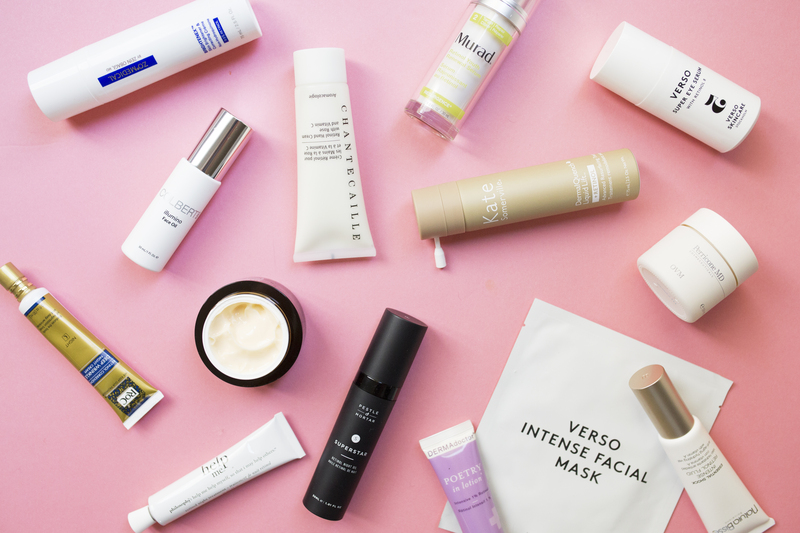 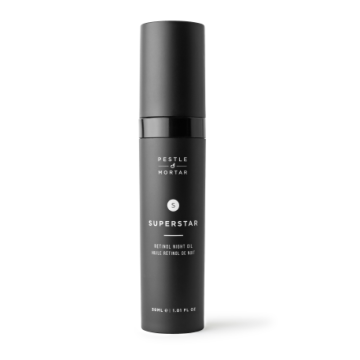 We’ve rounded up a list of some of our favorite retinol-packed products below and few reasons why they could be your newest skincare superhero.